Silent Sanctuary spices up their signature “classical music meets rock music” sound with the release of their new album called Monodramatic at the Trinoma Activity Center on August 9, 2013. The band wants their listerners to feel their songs the same way as they feel them. 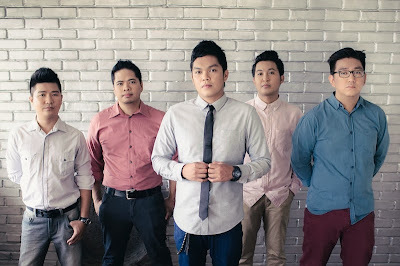 Silent Sanctuary is composed of Sarkie Sarangay on vocals and guitars, Chino David on violin, Anjo Inacay on cello, Jason Rondero on bass and Allen Calixto on drums. The group’s previous studio albums, Fuschiang Pag-ibig and Mistaken for Granted, proved to be a success as it both spawned hits, which dominated radio, TV, online and various music charts. For this album, Silent Sanctuary delivers a more flavorful spice without deviating much from the distinct, classic sound which was loved by many. 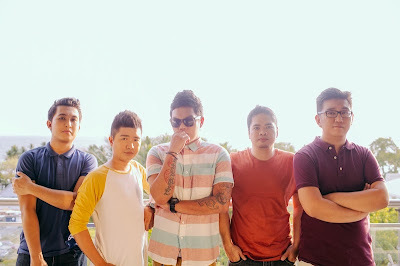 “Marami kaming ginamit na instruments sound, and elements na di pa namin ginagamit sa mga dating album,” explains vocalist Sarkie Sarangay. “We always want to top our previous work. Yung habang mas tumatagal mas gumaganda yung mga kanta,” adding, “gusto namin lagi masulit ng listeners yung album kaya di pedeng basta-bastang output lang,” shares bassist Jason Rondero. Monodramatic pushes the boundaries of what Silent Sanctuary has done previously and will surely transcend emotions of love, loss and everything in between. 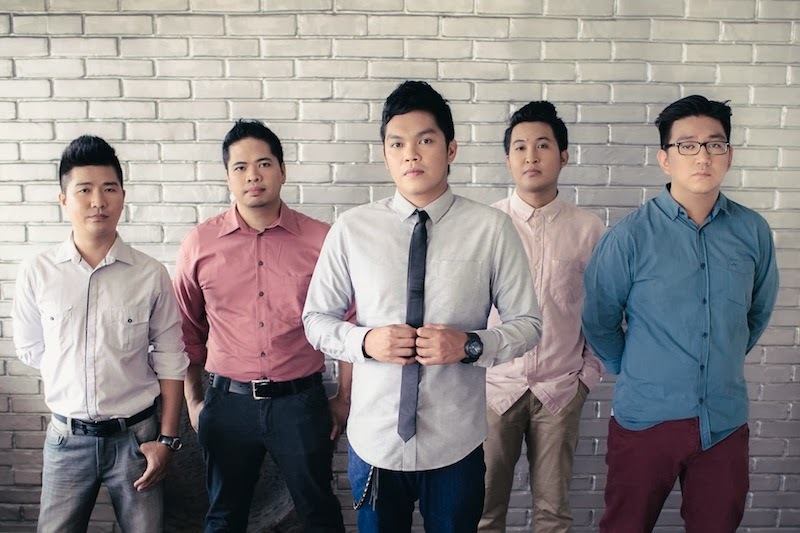 Silent Sanctuary - "Bumalik Ka Na Sa Akin"
For drummer Allen Calixto, the whole album was a way to be able to evolve and develop their sound rather than sticking with the same traditional formulas for songwriting, “Lumawak pa yung isip ko sa music, kasama dun re-learning yung drums.” The album also features an interesting collaboration with Ashley Gosiengfiao of Midnight Meetings entitled “Meron Nang Iba”. The current hit single “Bumalik Ka Na Sa ‘Kin” is an upbeat pop-rock song with a captivating chorus that will surely get into your soul and leave you subconsciously humming as the lyrics express an earnest desire to get back together with a significant other. The said single dominated the airwaves instantly as it topped radio charts nationwide. The music video has also reached as high as #3 on the MYX charts. With strong melodic hooks as well as harmonic surprises, listeners will surely be glued to their speakers. “Yung vision, mag-enjoy yung mga listeners tulad ng pagka-enjoy namin habang ginagawa yung album,” shares cellist Anjo Inacay.